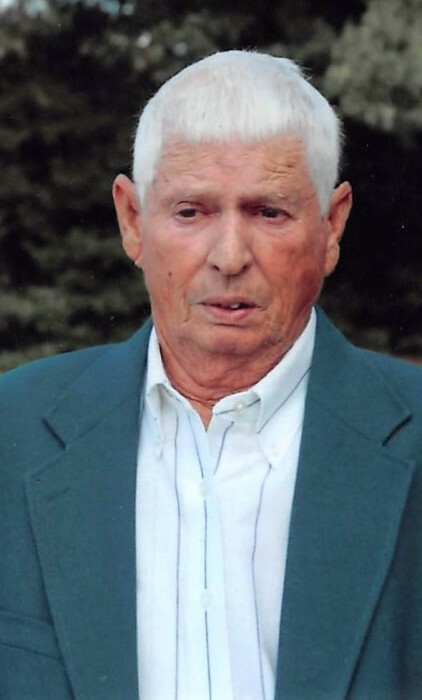 Jackie Keith Hobbs, 80, of 850 King Road, passed away Monday, November 26, 2018 at his home surrounded by loving family. Funeral will be held at 3 PM, Thursday, November 29, 2018 at Crumpler-Honeycutt Funeral Home with Reverend Leanne Calhoun officiating. The family will receive friends one hour prior to the service at the funeral home and at other times at the home. Interment will follow at Grandview Memorial Garden. Jackie, born in 1938 in Sampson County, was the son of the late Thurman “Robuck” Hobbs and Edith McCullen Hobbs. He was an electrician and owned his own business. In addition to his parents he was preceded in death by siblings, Grace Runnels, Elwood Hobbs and Gary Hobbs. Survivors include: his wife of fifty-five years, Mavis Ann Cannady Hobbs; sons, Kenneth Hobbs and Craig Hobbs, both of Clinton; grandchildren, Zachary Hobbs, Tyler Hobbs and Katie Hobbs; and sister, Patricia Bradshaw of Clinton. Memorials may be made to the American Cancer Society, 2202 Wrightsville Ave, Suite 111, Wilmington, NC 28403, St. Jude’s Children Hospital, 262 Danny Thomas Place, Memphis, TN 38105, or Keener United Methodist Church, Atten: Ann Hobbs, 4750 Hobbton Hwy, Clinton, NC 28328. Online condolences may be sent to the family at www.crumpler-honeycutt.com. Arrangements are by Crumpler-Honeycutt Funeral Home, 118 Fayetteville St., Clinton, NC 28328.